It’s a full moon with clear skies tonight, which makes it perfect weather for owl watching. 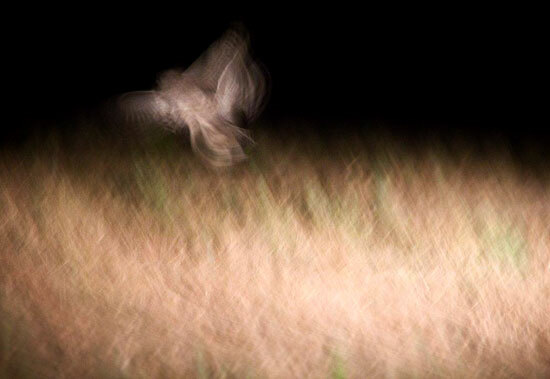 I you’re lucky, you’ll get some great photographs too, like this evocative sequence of one of the Babylonstoren owls taking off. 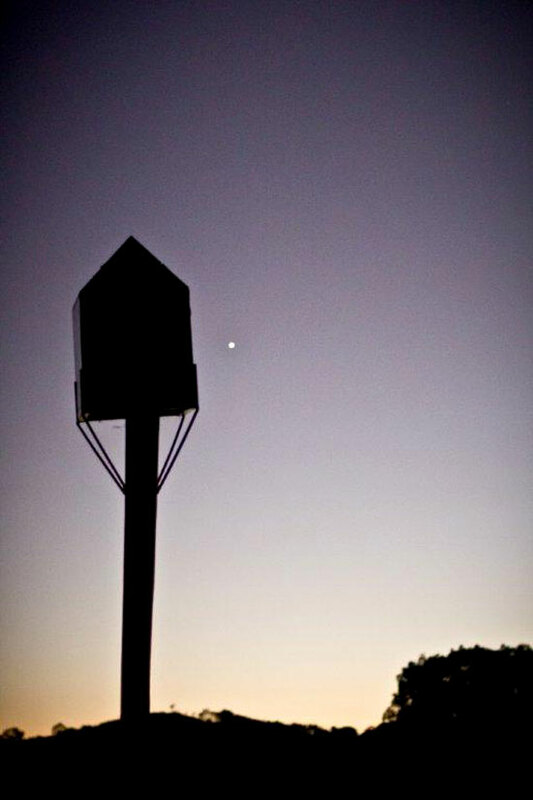 Click here to read more about our owls, and to hear what they sound like too.